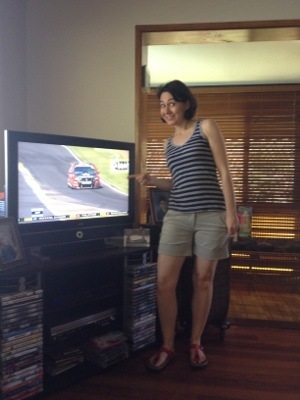 Day after party Sunday spent collecting party gear and tip toeing around the guys trying to watch the cars! Sportsgirl shorts = weekend work wear. Posted in Brisbane Fun, casual, fashion, Sportsgirl and tagged Bathurst, spring. Bookmark the permalink.